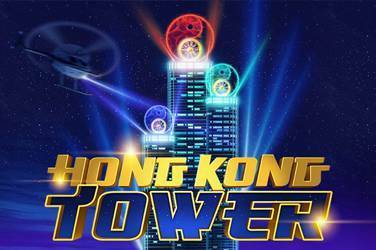 The top prize on Hong Kong Tower Free Slots is x1500 the current line bet. 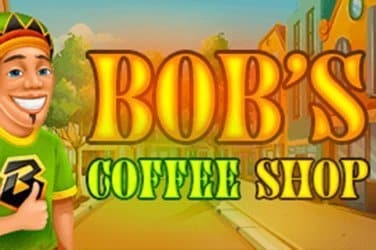 Players can hang out with Bob and have a good chance of landing some big wins. Jaguar Gems is a 5-reel, 20 pay line slot machine from the creative team at Inspired Gaming that has nothing to do with luxury cars but is themed around the jungle cats and gemstones. 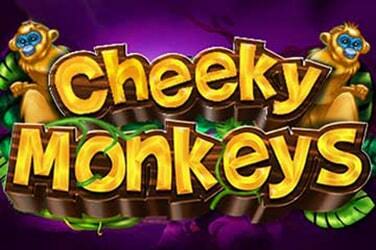 There are several unique bonuses on offer which include free reel re-spins, two different randomly activated game modes, extra wild symbols and the option to make an extra bet with the aim of triggering the features more frequently during play. When it comes to design, Jaguar Gems is stunning with the reels set against a backdrop of huge jungle trees that are covered with moss and surrounded by fireflies that move slowly around to create a real ambience. Staring out from above the reels is the haunting stare of the jaguar, who blinks and is truly realistic. 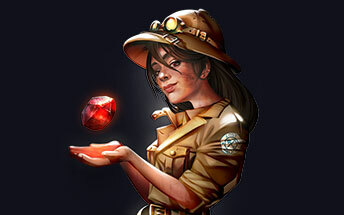 The symbols in Jaguar Gems are mostly comprised of gemstones however there are a couple of additional bonus symbols that will certainly boost the players bank balance. There is the option for players to try the game for free which is a good idea as it means that they can truly understand the game prior to making any bets. 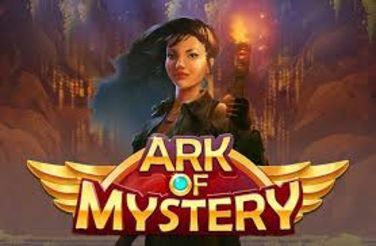 The bet range is enough to entertain low level players through to high rollers as it starts from just 0.20 per spin and rises to a colossal 250.00 per spin. 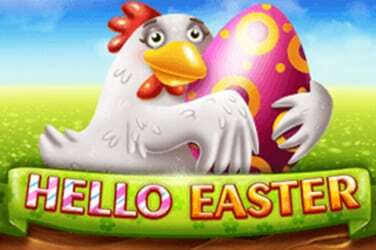 Players who want a better chance of activating the bonus games can wager a Fortune Bet which then raises the stakes but makes the bonus symbols double the height. There is also an auto play features whereby players can sit back and watch the action unfold before them, and this feature can also be stopped when either a determined win or loss has been achieved. 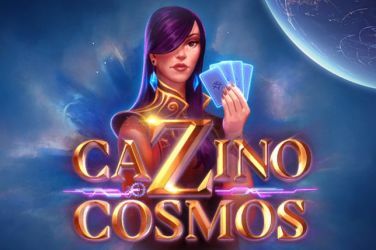 Players will see that there are five coloured sparkly gems that are needed to create most of the winning combinations in this online slot, and players will get a reward every time three, four or five are landed on a pay line running from left to right. The orange and red gems are worth x5, x20 or x100 the line stake, whilst the blue, purple and white ones will pay out x20, x50 or x300 when landing across a line. The only other symbol that could be described as standard is the game logo, which is comprised by the title and a dramatic image of a leaping cat, which is reminiscent of a car mascot. The best rewards come when this symbol lands on a pay line as the rewards are x40 for three symbols, x200 for four symbols and x1000 for five with the multipliers being times the amount staked on the line. The wild in this game is represented by a close shot of the jaguar, and the wild will only make an appearance on reels one, three and five and has no value as a symbol on its own, but can help to complete symbol combinations and when the wild wins have been paid the wild expands over the whole of the reel whilst the others re-spin one time for free. Players that get lucky and activate the bonus feature twice with getting a win the next time it happens they can choose an additional reel to be filled with the expanding wild symbol, providing a far better chance of completing a win. During the bonus spins the symbols only need to be on adjacent reels therefore if the player lands a certain gem anywhere on reels 1, 2 and 3 this counts as winning combinations and pay out accordingly. Players will notice that the eyes of the jaguar and the background of the reels can change colour at any time. 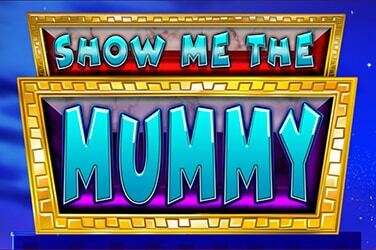 If the cat has yellow eyes and the reels are green, there will be a different mix of symbols that will lead to more frequent wins, but players should beware if the eyes and reels are shades of red the standing wins will occur less, however the bonus features will be activated more frequently, this is a great way to add more interest to a slot game and is a real innovation from these up and coming designers.